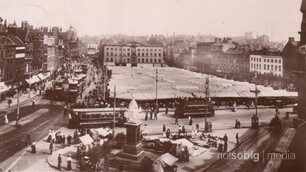 A busy shopping destination which mixes the expansive and ancient Old Market Square with two large, modern indoor shopping centres. 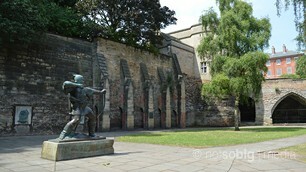 Nottingham features many centres of sport excellence including Trent Bridge Cricket Ground in the south and the National Ice Arena in the city centre. Once the centre of the world's lace making industry, this district has become a hub for creative businesses, independent shops and trendy bars. This is our news and features section. 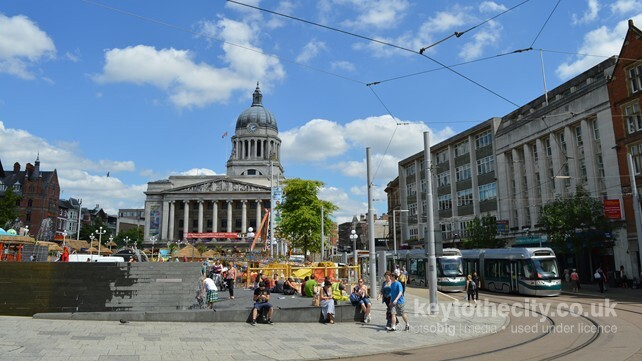 In the coming months we hope to feature articles about Nottingham from local writers, bloggers and journalists. We hope that this will give visitors a better insight to the city.